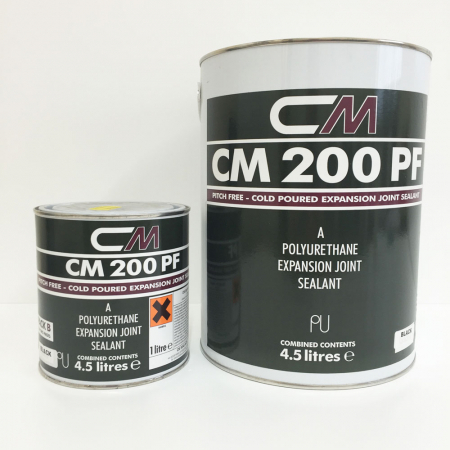 As a family-owned and run company, with over 30 years of experience in the trade, CM Sealants is one of the largest and longest established independent suppliers of sealant products to the construction and glazing industries. Whatever your application needs, we provide a full range of high quality manufactured products for the professional tradesman, backed up with a technical expertise and advisory service second to none. To ensure our products meet the highest of standards, we are continually developing and testing our range in hi-tech lab facilities, for all types of applications. Our aim is to provide maximum levels of product performance for your money. Situated in the heart of London, your choice of products can be delivered anywhere in the UK on a Sameday or Nextday basis, directly from our offices and extensive warehouse to your door. 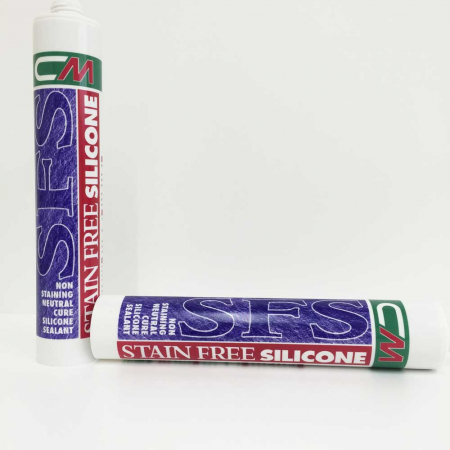 We are proud of the ever-growing list of well-known landmarks where our customers have chosen these products to provide a professional, high performance finish. In return, you can be assured of our continued commitment to serve your needs. 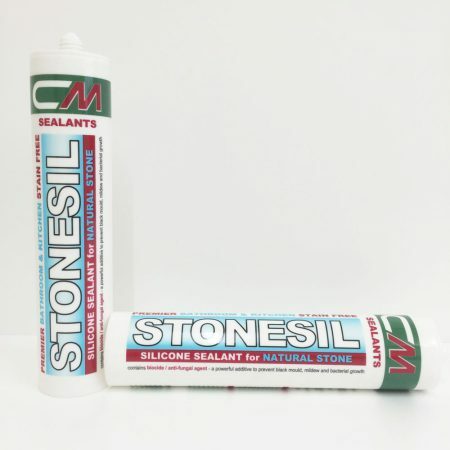 We hope that you will find the CM Sealants website an innovative and useful resource in helping you make an informed decision on your supplies. Should you have any questions, please don’t hesitate to contact us.